Syed Hamid (third from right) handing out food aid to the Rohingya community here. 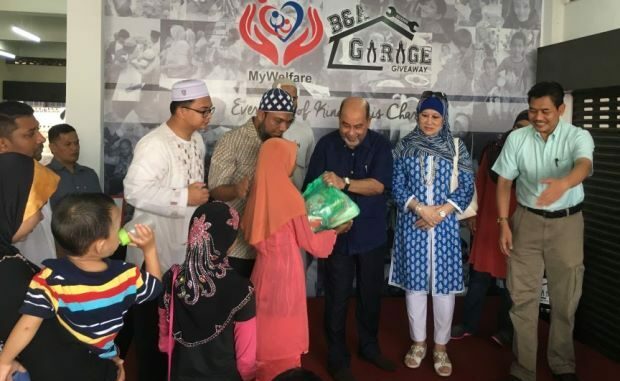 SELAYANG: Malaysia should implement a separate registration system to keep track of Rohingya refugees in the country, says Tan Sri Syed Hamid Albar. 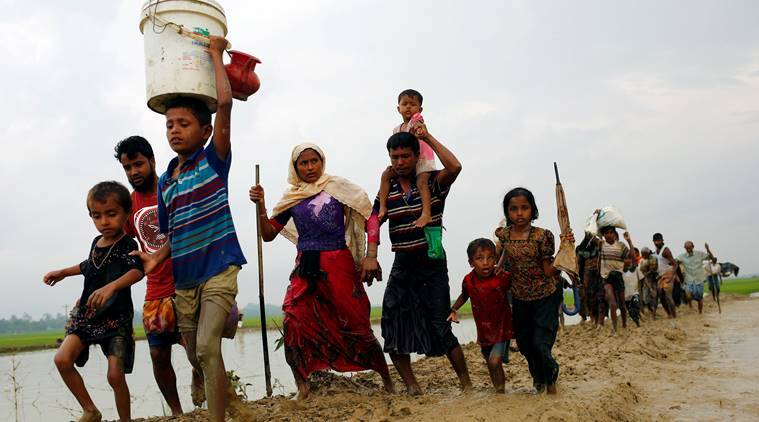 The Organisation of Islamic Cooperation (OIC) Special Envoy for Myanmar told reporters that at present, many Rohingyas were unable to find jobs, get education for their children or even seek medical attention. “We must have a system of registration. It would be easy for them to get jobs and make them not illegal. A card system like the immigration card (IMM13) can be issued to them. “The UNHCR cards only show that they are refugees. 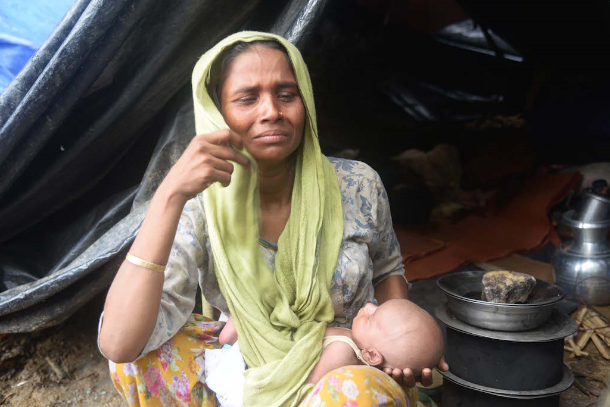 We want them to have rights until problems in their country are solved under international laws,” he said at a press conference after handing out food aid to the Rohingya community here. Syed Hamid, who is a former foreign minister, explained that the system was necessary to prevent the refugees from being exploited by any groups. He said although there was no legal system in place for refugees, Malaysia had opened its doors to accommodate them. “At present in Malaysia, they are all over the place. We don’t want them to be exploited by any groups,” he added. Syed Hamid also explained that Malaysia has not signed the 1951 UN Refugee Convention as it would lead to an influx of refugees. “We are an open country, we are a maritime state. If we open our shores, a lot of refugees will come in. That is why we have to be careful,” he said. Prime Minister Datuk Seri Najib Razak had previously said he would fight against the Myanmar government over the abuse of the Rohingya community. Last month, thousands of Rohingyas gathered at the Myanmar embassy here to protest the violence against their community in Myanmar.